One thing we have learned over the years is that If we are not moving forward in our relationship with God, we are actually moving backwards. It is absolutely the will of God for each of us to grow into maturity as believers. 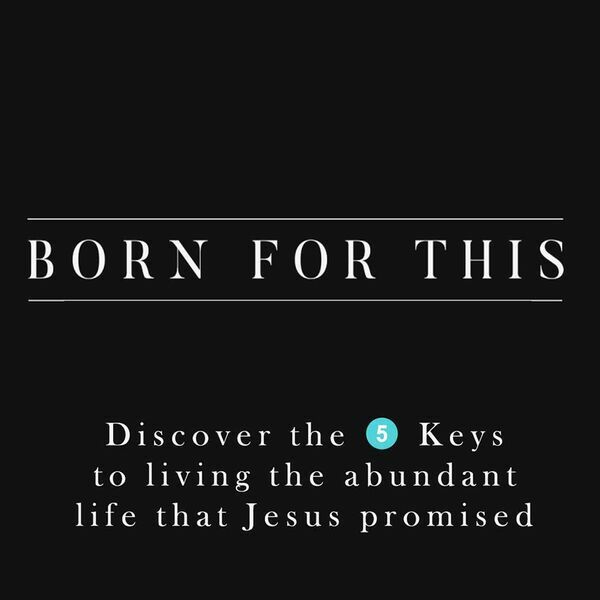 In this message, you will discover the keys to moving forward in your daily walk with Jesus.